There is way too much competition online and this means you need to have the power visually to stimulate visitors to choose you first. If you can’t make that decision you will sit at the bottom of the barrel struggling till death do you part. 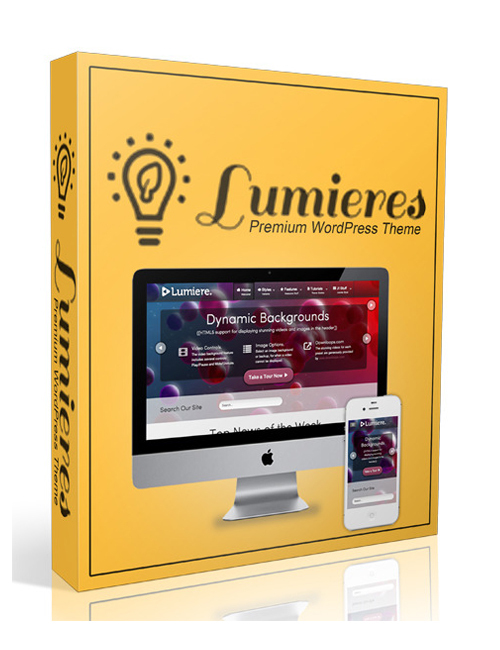 With this proven premium template theme you will have access to the easy peasy tools that will help you push forward into the big money and quickly establish your online income stream that will never ever in a zillion years die. It doesn’t get much better than that. This HTML5 powerhouse theme can conform to any type of site you wish whether it’s a blog or big company site and there are an array of features as you’d expect in a premium theme.